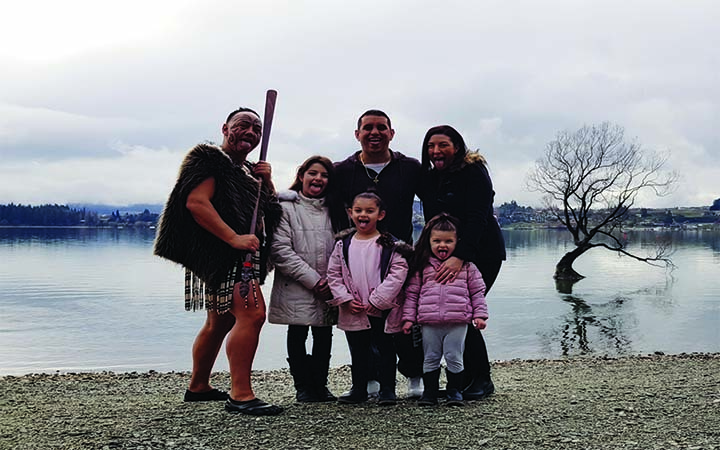 Maori culture experiences for families & groups at The Wanaka Tree. Wine tours with Maori culture of Central Otago region. WanaHaka connects you with the land & the people.